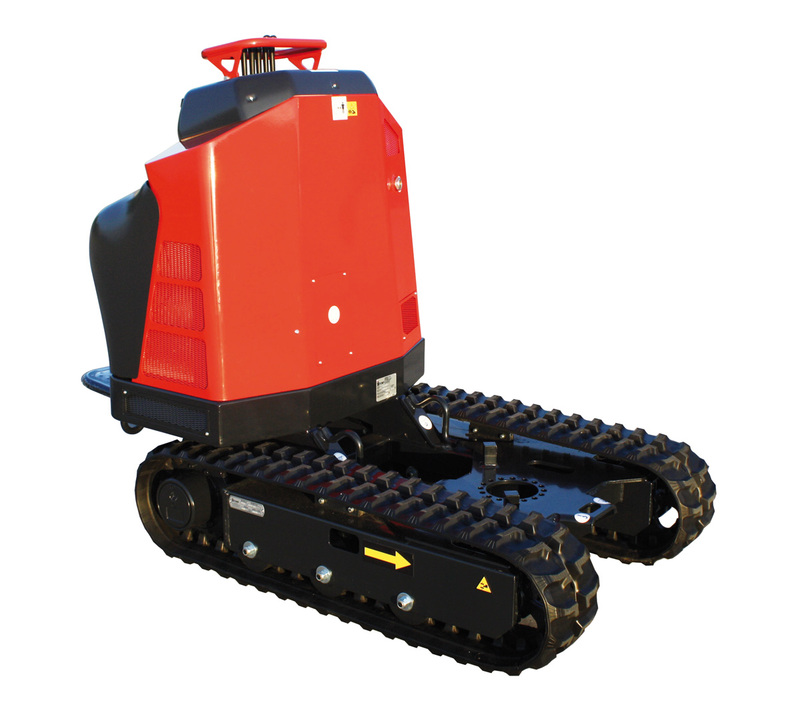 The TS1103 hydraulic unit proposed in this section is equipped with a Kubota W2203-M-E3B engine and is developed internally by Hinowa. Its design, in fact, is entrusted to the company's technicians, who are committed to constantly and with great passion to propose innovative solutions to each customer. For which professionals and equipment is it designed?